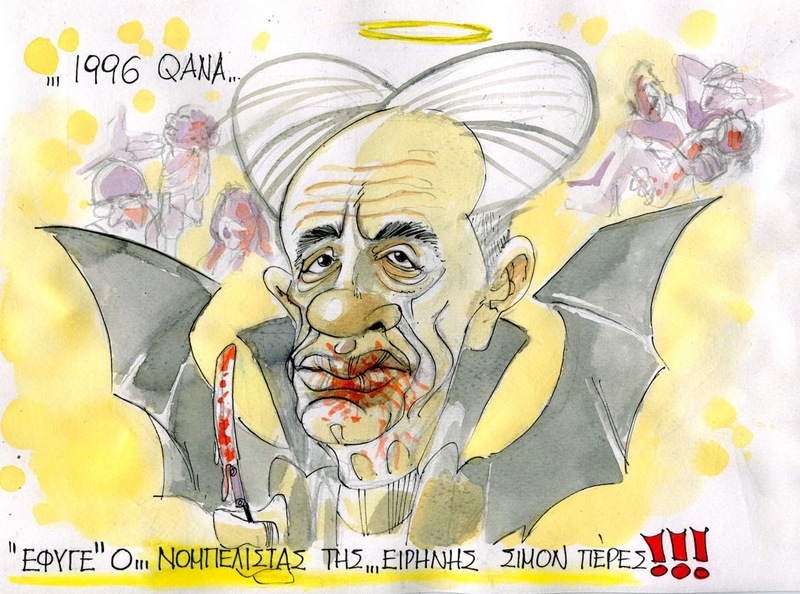 ...Tolis: www.thecitizen.gr : Shimon Peres untold!!! www.thecitizen.gr : Shimon Peres untold!! !